This book fills the need for a coherent work combining carefully reviewed articles into a comprehensive overview accessible to research groups and lecturers. Next to fundamental physics, contributions on topical medical and material science issues are included. 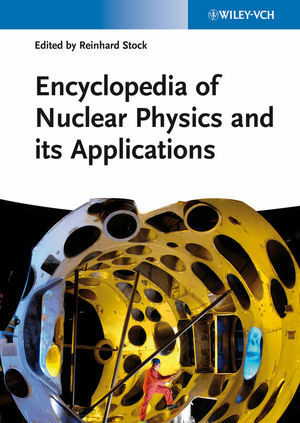 Professor Reinhard Stock has worked for many years at the Nuclear Research Centre CERN in Geneva, where he performed research on the early universe's plasma state as derived from the results of collision experiments. In 1989 he was awarded the Leibniz Prize. Until his retirement he was professor at the High Energy and Particle Physics Department of the Goethe University of Frankfurt. He has authored more than 180 papers.